For students anticipating changes to mental health resources during their time at Columbia, the lack of specificity in JED's 14 objectives is disappointing. 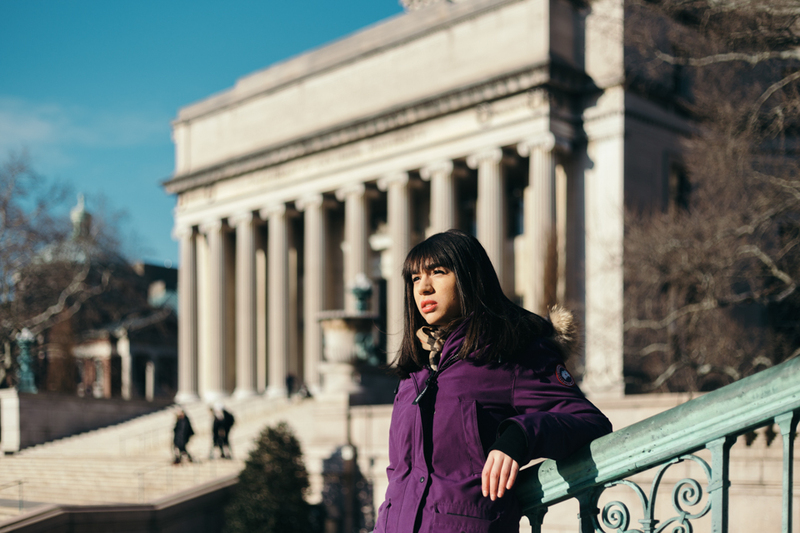 More than a year after a string of six student suicides sparked cries for sweeping mental health reform on campus, students have called into question the efforts of Columbia administrators to deliver on such changes. Shortly after Spectator reported on Columbia’s higher-than-average rate of suicide last February, Columbia College Dean James Valentini announced a strategic plan in April 2017 to “enhance well-being in our community.” This plan hinged on a four-year partnership with the Jed Foundation, a suicide prevention nonprofit meant to provide administrators with recommendations for program and policy changes for improving campus climates. For students anticipating changes to mental health resources during their time at Columbia, the lack of specificity of the 14 objectives is disappointing. “When I read through the 14 points that he made [it] just seemed to me like at least now, they’re not really making any promises. Like, ‘minimize environmental risks for suicide.’ OK, what does that mean?” Liza Libes, CC ’19, said. Administrators said that more specific actionable changes that follow each of the 14 points are forthcoming, but they declined to specify any timeline for such an announcement. Valentini defended the general scope of the 14 points, arguing that it will allow for a wider range of future policy changes. When pressed by Spectator about how administrators would move from broad objectives to more detailed recommendations, Dean of Advising and Steering Group member Andrew Plaa revealed on Friday that, in addition to the 14 broad objectives, JED provided more detailed, actionable recommendations. Administrators denied Spectator’s requests to make these recommendations public, citing an adherence to JED’s multi-year timeline as reasoning for keeping these more detailed items under wraps. “What’s not in the email is that there’s actually a breakdown of objectives in the strategic plan that JED provided. Some of them are more concretely easily achievable, some of them will be much more long-term. So a certain working group might have an objective that can be something that can be achieved in a couple of months, but that same working group might have another objective that might take a year down the line,” Plaa said. 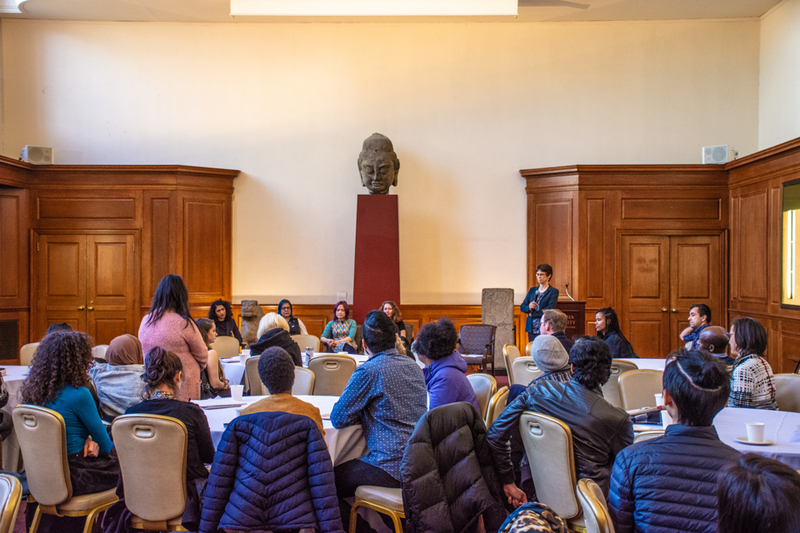 JED’s role as an advising resource leaves strategy decisions in the hands of a Steering Group composed of students, faculty, and administrators, and chaired by Valentini, which has been working with JED to amend Columbia’s mental health policies. Smaller working groups have “begun to form,” according to Valentini’s recent email, and will begin proposing plans in the coming months. Administrators did not make it clear whether there will be significant overlap between the initial objectives and the actionable JED recommendations that have not been made public. “The objective is clear but the steps for the procedures, the process to achieve those objectives are the things we work on to try to work out,” Valentini said. Outside of the 14 objectives, Valentini’s email detailed some tangible outcomes already being implemented, including introducing more mental health clinicians into health services, revamping the Columbia Health website, rolling out new lounges in Lerner, and working on and implementing a “health history assessment” for incoming undergraduates. 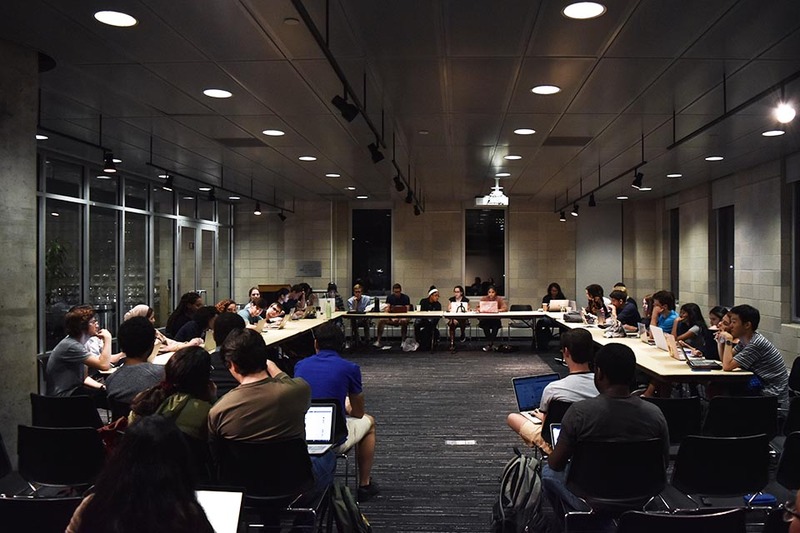 Over the course of 2017, the University also put into place several other new policies before JED completed its campus evaluation. These include a credit limit aimed at reducing academic pressures, increased training during NSOP for student leaders, and faculty and staff gatekeeper training. Counseling and Psychological Services also extended its walk-in hours and added more locations across campus. “We were very pleased that the Jed Foundation really had a lot of good things to say about what’s already in place. It’s not just a matter of thinking of new things to do. It’s looking at what you have that is working, looking where you can make enhancements,” CPS Executive Director and steering group member Richard Eichler said. 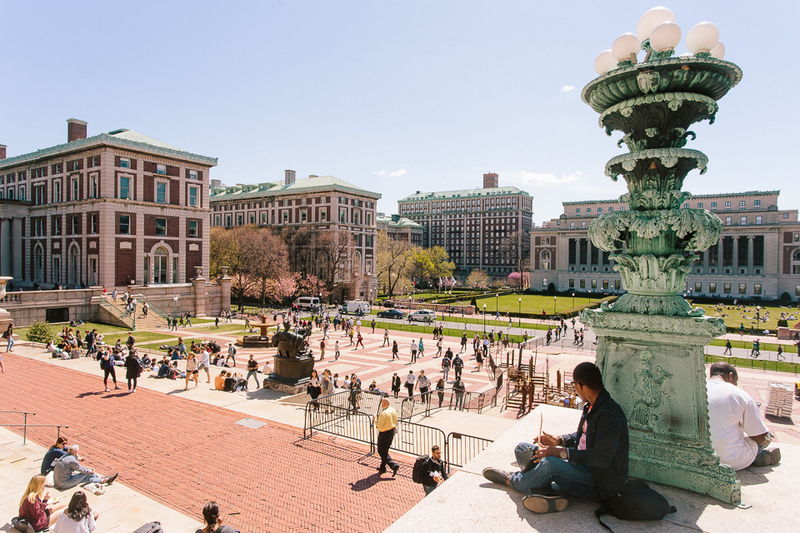 JED will continue collaborating with administrators as it seeks to complete its comprehensive four-year assessment of mental health policies at Columbia. Some students, however, hope that this partnership will lead to more swift administrative reforms in the places that they feel need them the most. 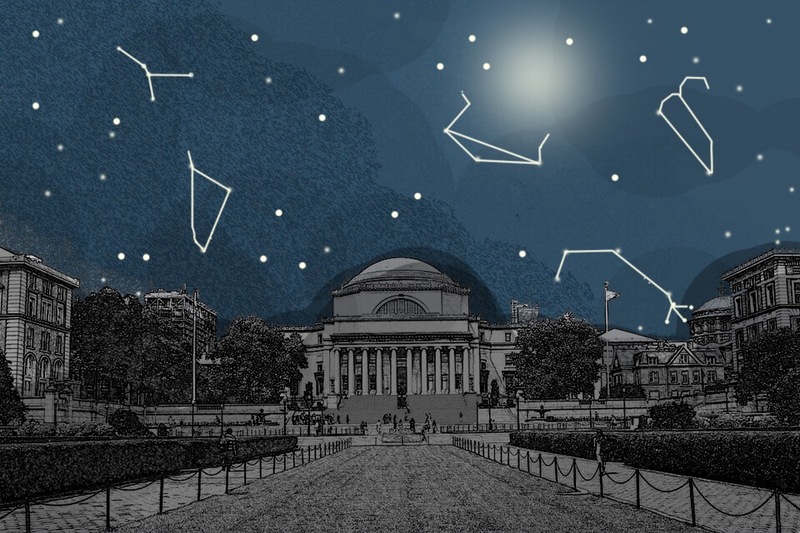 As the clock ticks down on the University’s partnership with JED, many students also feel a sense of urgency: Their time at Columbia is running out. “There’s still a feeling that something needs to happen, and things needs to change, which I think is both valid and productive. I feel that way too. 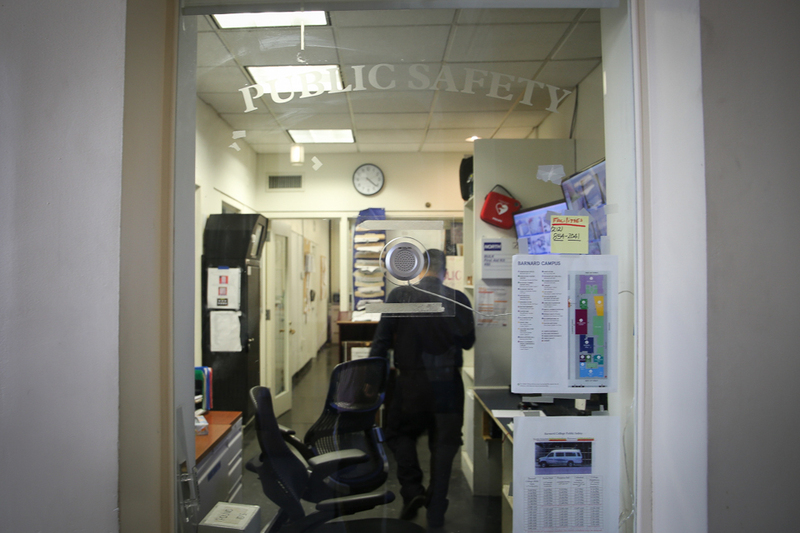 Those things happened, the suicides happened, and they’re emblematic, one way or another, of a culture ... of people feeling as though mental health on this campus is, writ large, terrible,” said Columbia College Student Council Vice President of Policy and Columbia University Mental Health Task Force President Nicole Allicock, CC ’18. 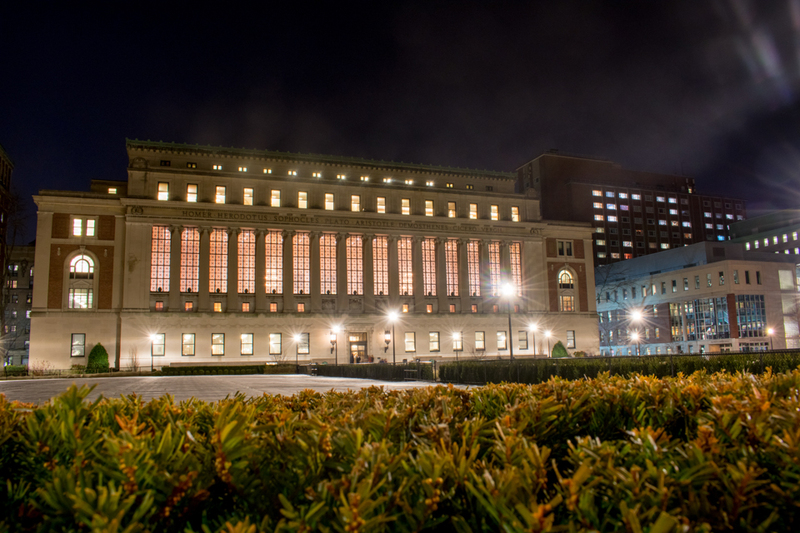 Libes, who has visited CPS several times while at Columbia, remains skeptical about the foundation of mental health policies at the University, citing a lack of a strong campus community as one complicating factor. “Columbia is a very isolating environment. From talking to so many people, everybody feels very lonely here and I don’t know why that is. Maybe it’s because we’re in New York. We don’t have this kind of campus solidarity that other colleges do, even in the Ivy League,” Libes said. 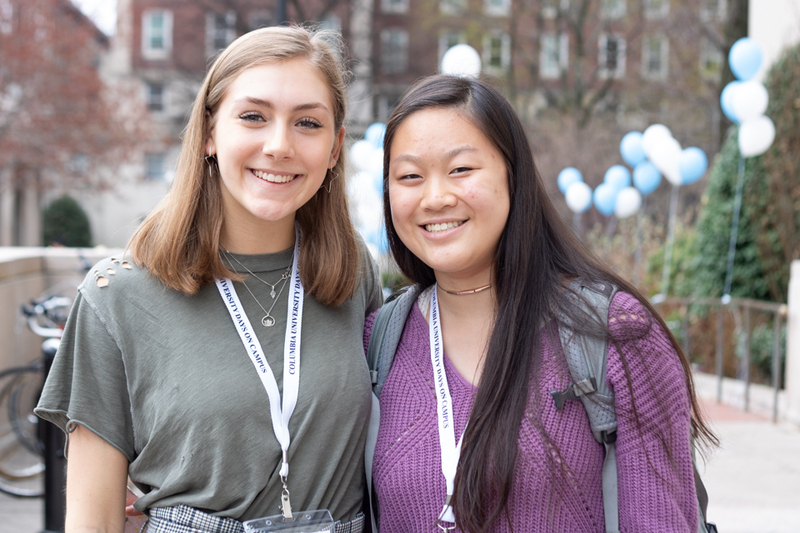 But Albert Kohn, GS ’18 and JTS ’18, who co-directs Nightline, Columbia’s anonymous suicide prevention hotline, noted the presence of enthusiasm for improving mental health on campus. 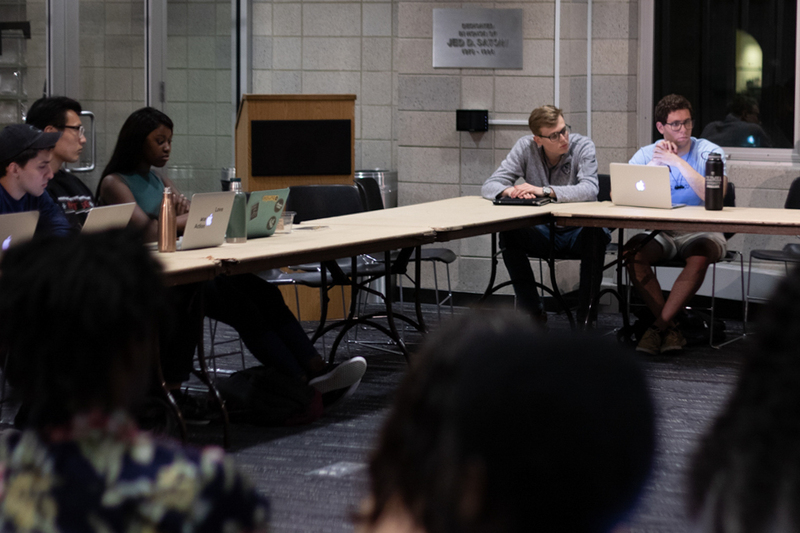 Kohn is optimistic for what the future holds for student-led programming. “One thing I have noticed is that more student groups have been started. We’ve been meeting with a lot more groups. There’s a huge initiative for students who want to make a change. Everyone’s going to take their own avenue,” Kohn said. For Peter Marshall, a GS student who is currently on medical leave, students are just as responsible for making that change as administrators are. “I think that students are expecting far too much of the school and a lot of this comes down to them,” Marshall said. As JED continues releasing updates and working with the steering group to amend mental health programs in the coming years, students feel the need for their voices to be heard more loudly to make policies more effective and thereby make Columbia a healthier environment. “I really do appreciate their efforts. I don’t think anyone can critique the administration for not trying enough. It’s kind of like a well-meaning parent who doesn’t exactly know how to help. They’re trying their best, but it’s some kind of force or feeling that us undergrads have that they can’t comprehend. And they just don’t know how to help,” Emily Zhang, CC ’21, said. Corrected Feb. 7, 2018: An earlier version of this story included a quote from a student council member that incorrectly stated CPS serves 50,000 students and staff. In fact, CPS is only available to students, of which there are 32,429 in total.